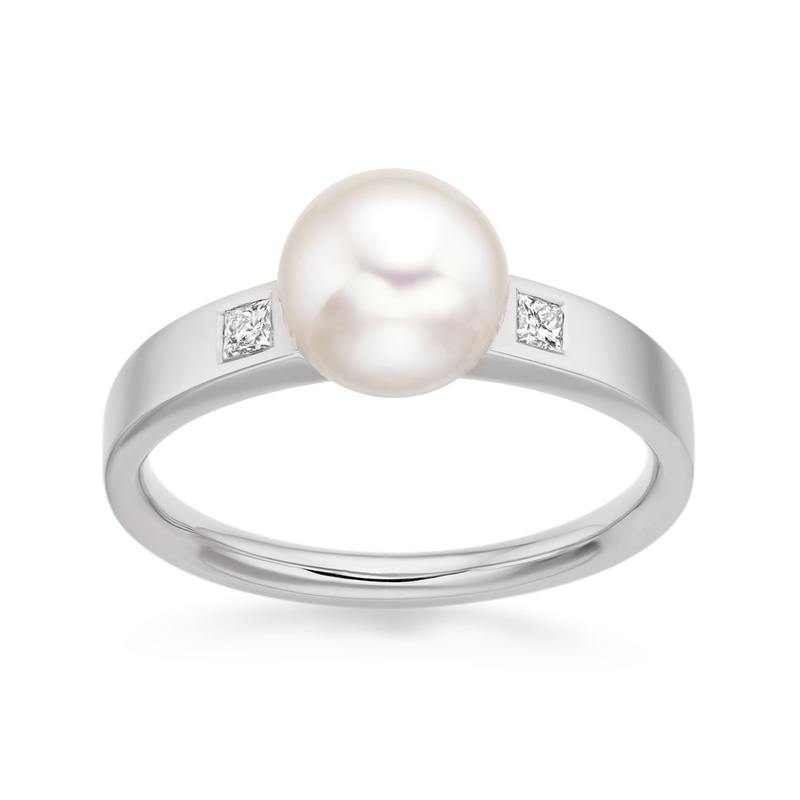 A white Akoya pearl ring, set with two sparkling diamonds and finished with a beautifully proportioned band of 18 carat white gold, that can also be used as a contemporary pearl engagement ring. 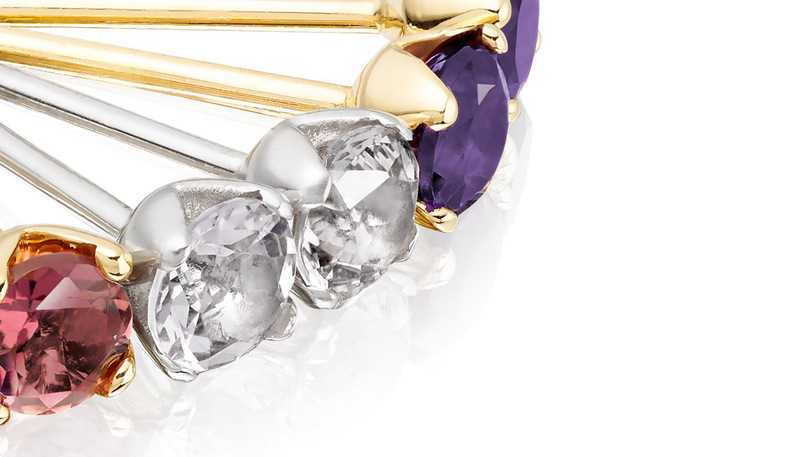 The ring is a classic design that, through the setting of the two white diamonds, its clean lines and the weight of the polished gold band, also takes on a contemporary style. 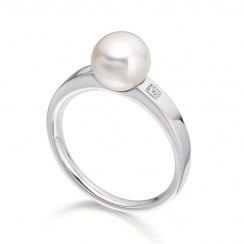 The round Akoya pearl has a fine, sharp lustre that will delicately catch and reflect the light. 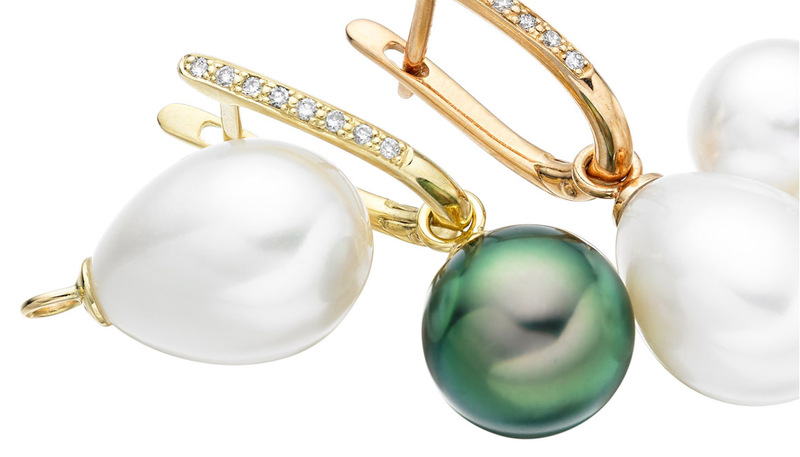 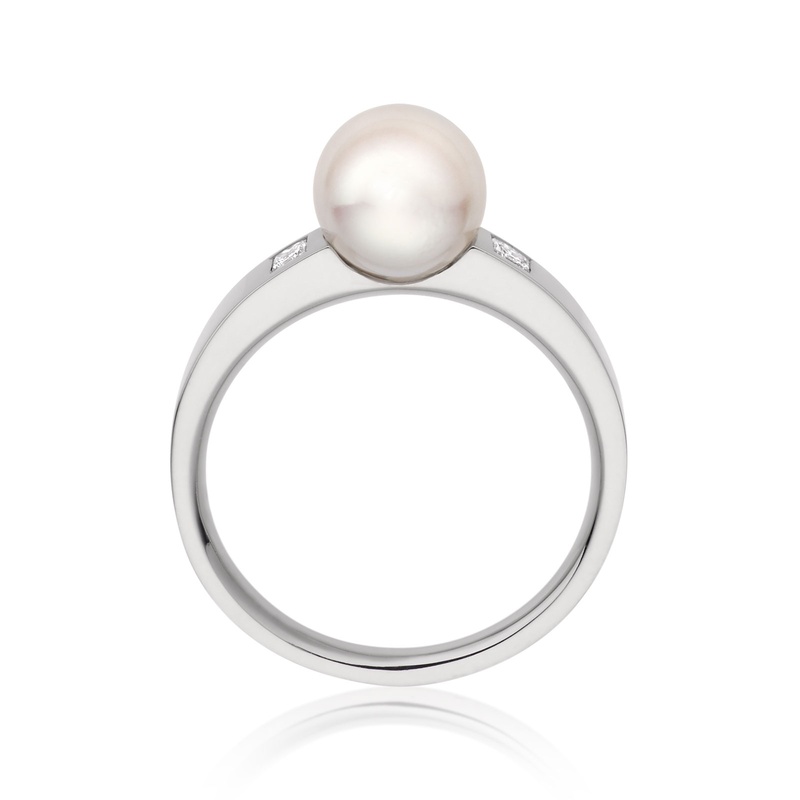 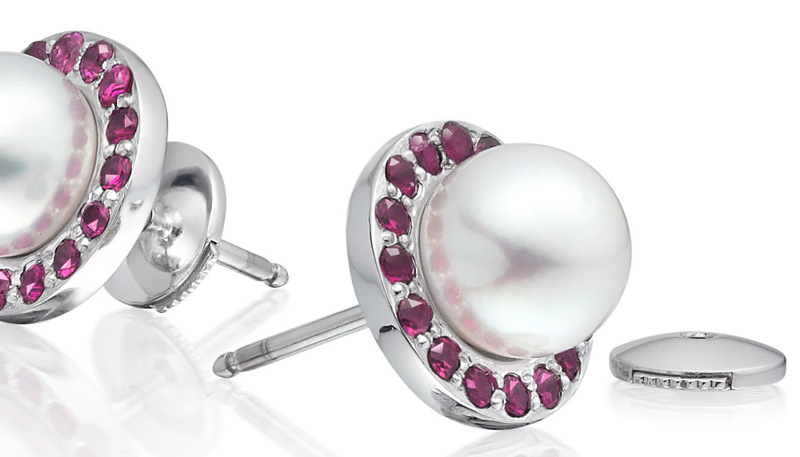 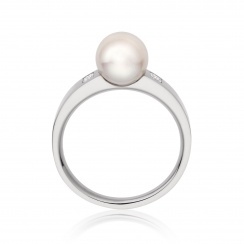 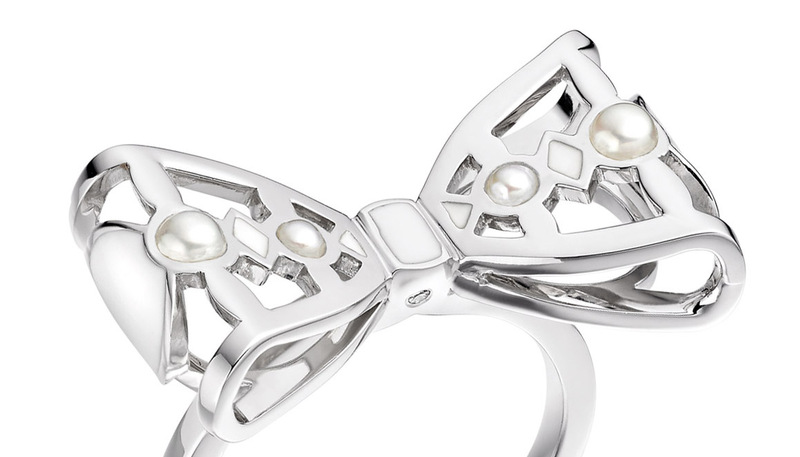 Measuring 7.5mm in diameter, with an elegant white colour and pink overtone, this iconic cultured saltwater pearl is a lovely central feature of the ring. 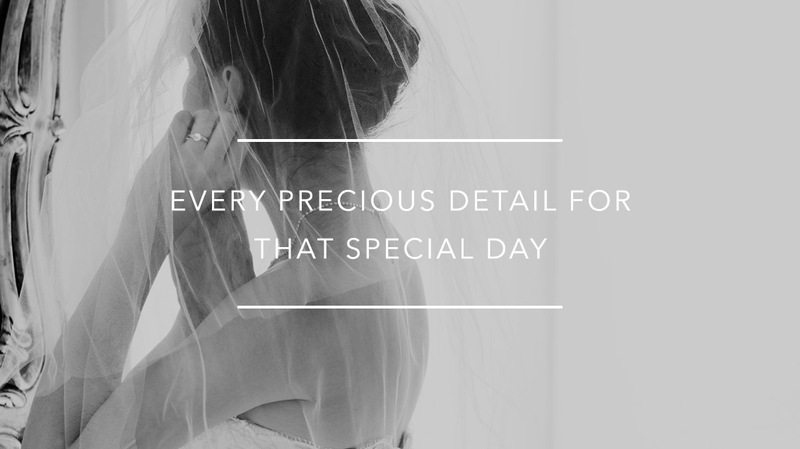 The princess cut diamonds have a total weight of 0.1 carats.